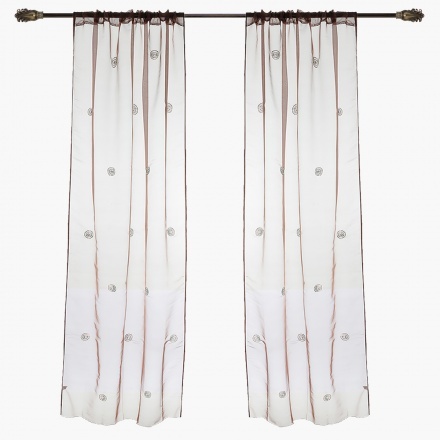 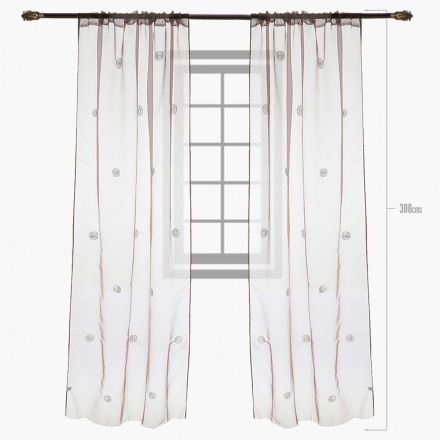 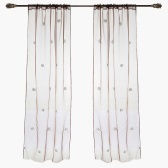 Flaunting an appealing pattern, this pair of curtains is assured to fetch you compliments from guests. 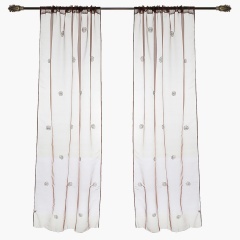 It features lovely embellishments such as beads, stones and sequin work all over. 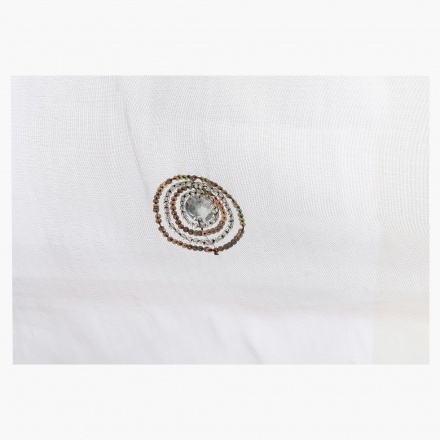 The woven polyester lends it a modern touch.